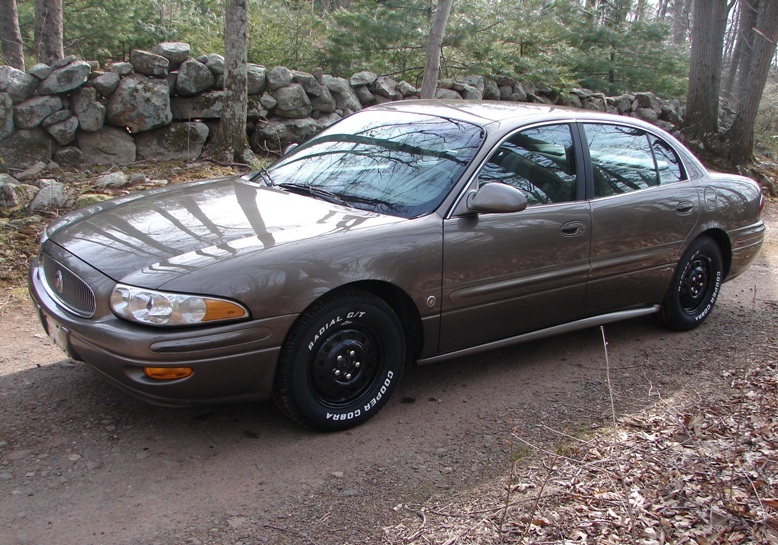 My mother used to have a 2001 LeSabre. Dowdy as it was, I loved that car. That V6 had a lot of oomph in it and the ride was cushy! Good job with the steelies! Thanks for the nice feature, Peter!